ISLAMABAD: Women have a very important role in the well-being of their families and the development of society, said Queen Maxima of the Netherlands as she visited beneficiaries of financial inclusion programmes in the twin cities on Wednesday. The United Nations Special Advocate on Inclusive Finance for Development on Wednesday visited micro-finance organisations including an EasyPaisa office and a Benazir Income Support Programme (BISP) field office in Rawalpindi and the Kasf Foundation in Islamabad. Visiting the BISP office, Queen Maxima was briefed about the various initiatives of the programme which were contributing towards women empowerment and welfare of recipient families. During her visit, BISP Chairperson MNA Marvi Memon gave details about the advance payment mechanisms adopted by the programme and the biometrically-verified complaint and feedback system. 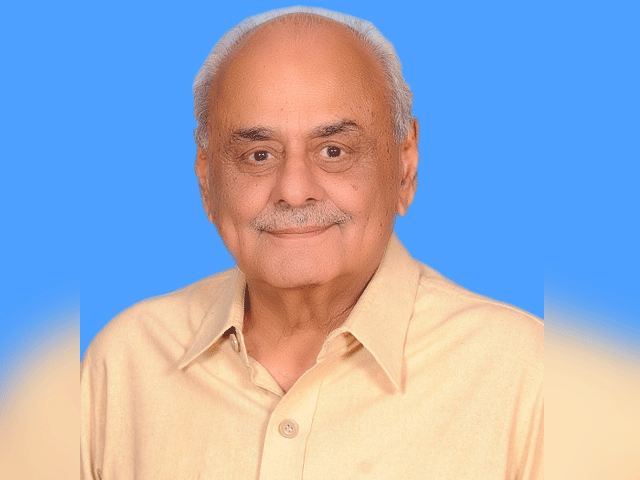 Minister of State on National Health Services Saira Afzal Tarar briefed the UN envoy about the recently launched Prime Minister’s National Health Programme which provides medical cover for those earning $2 a day. 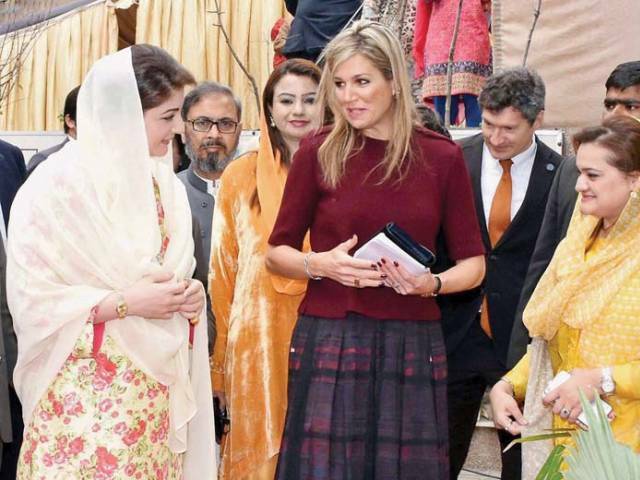 Queen Maxima also inaugurated a BISP e-commerce initiative that focuses on improving handicraft skills of the beneficiaries and provision of better access to their products in the national and international markets with the cooperation of organizations like AHAN and TCS. She also interacted with some of the beneficiaries who shared how interventions in education, health and employment had impacted their lives.